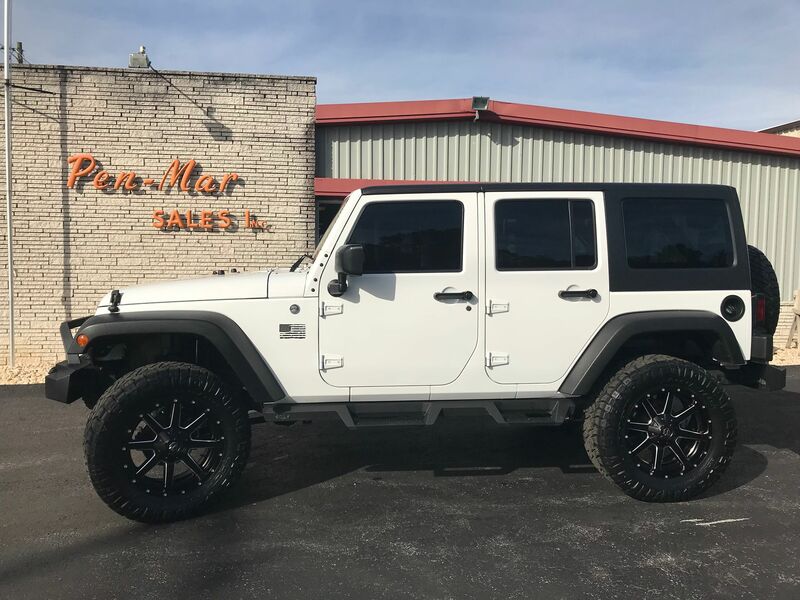 We're the leading local Leer Dealer in the area. 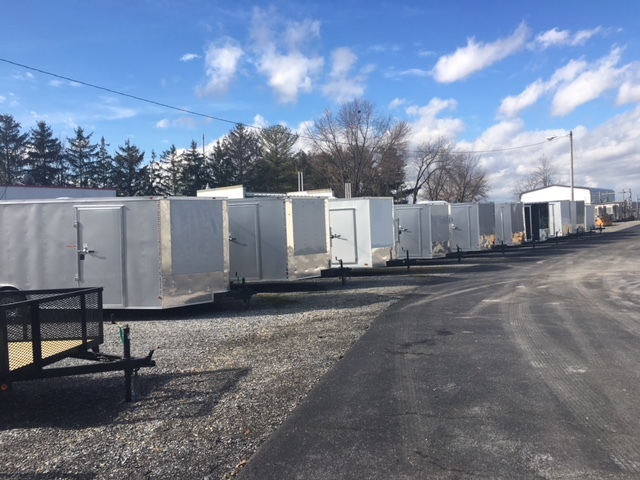 We have a large selection of open and enclosed trailers! 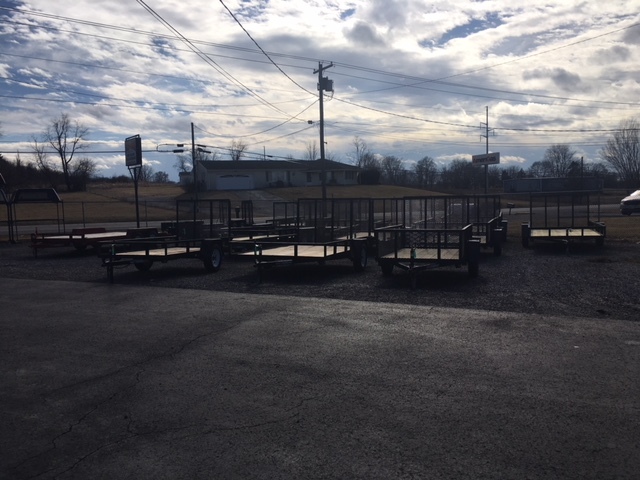 We provide many equipment options for your commercial Truck or Van. 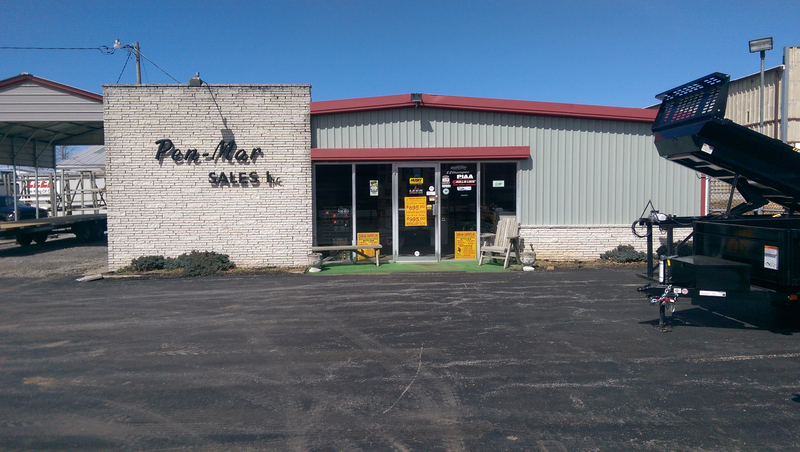 Pen-Mar Sales Inc. has been delivering results since we opened in 1966. Our goal is to provide both a superior customer experience and tremendous value for our customers. 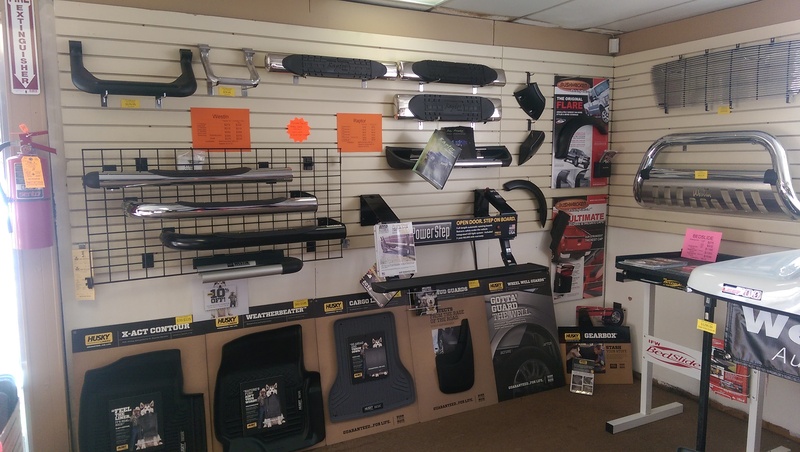 We have over 50 years of experience in Truck Caps, Accessories, and Trailers and we are passionate about exceeding your expectations.